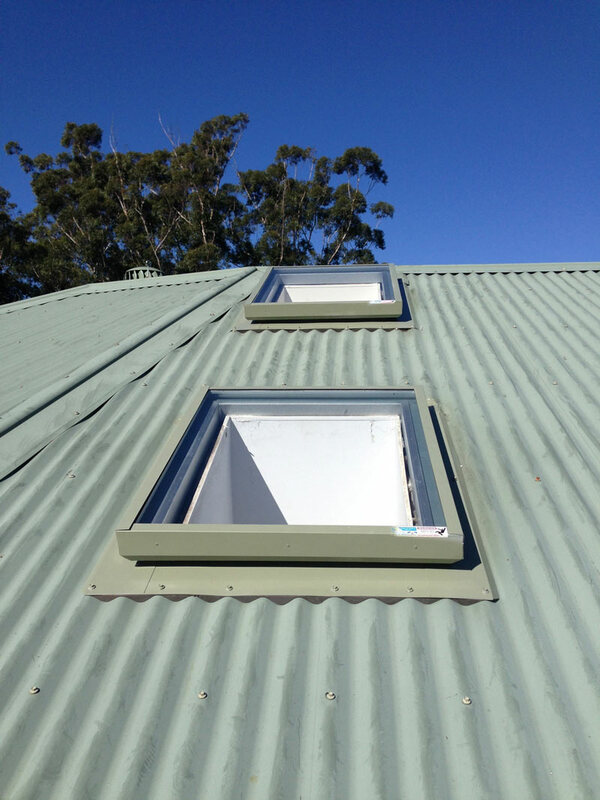 Natural Lighting and Ventilation Central Coast provide a comprehensive range of traditional skylights. 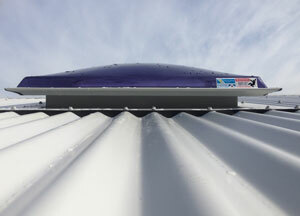 There are over 30 sizes in the traditional range of skylights with applications for all roof types and profiles. Can be ventilating,non-ventilating, opening or fixed. 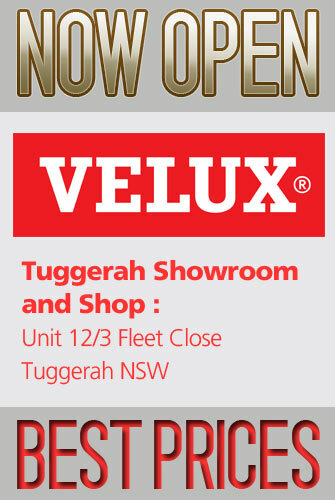 Skylight glazing available- double or single glazed, acrylic, polycarbonate, glass. Available glazing colours: clear, tinted or opal – Custom order of special colours. Glazing shapes available: domed ( rectangular,square , circular), pyramid (single glazed or segmented) and flat (glass). 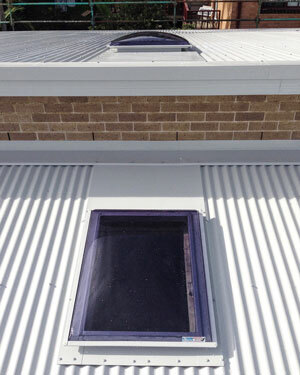 Traditional skylights can be opening to be used as a roof access point with a glazing type for light and access. They could also be all metal for security access. Light shafts between the roof and the ceiling can be built from various materials e.g Gyprock, craft wood, pine, cedar, or flexible for difficult installations. 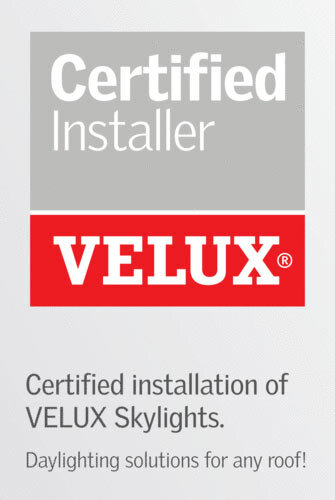 Complete skylight kits for the home handyman. If you need to replace your old skylight, call or contact us today to get it inspected and fixed.